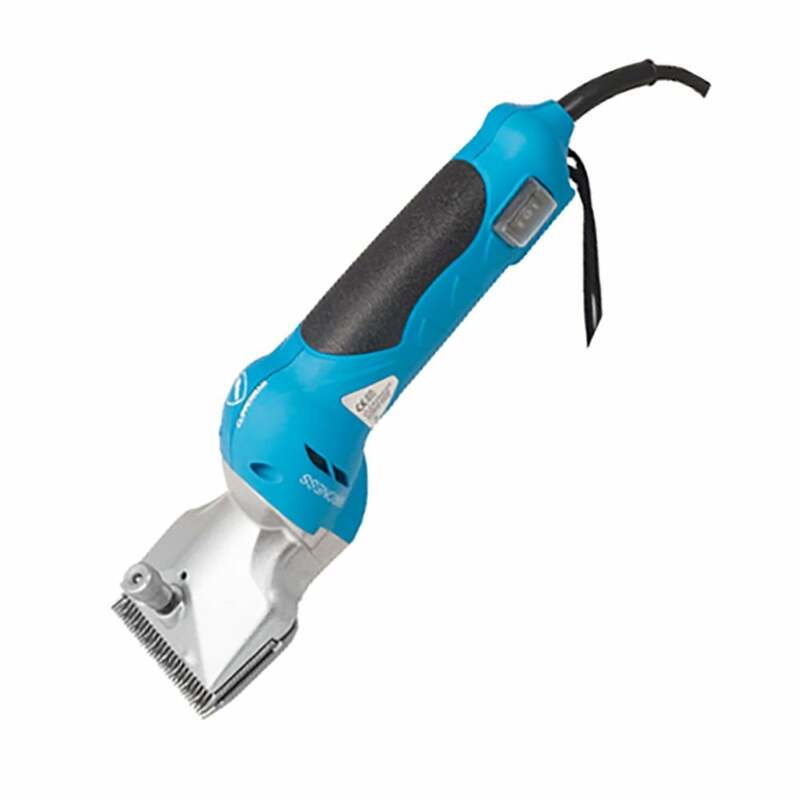 Lightweight and easy to use, the Clipperman Baroness Mains Clipper offers powerful 150W mains powered clipper with dual settings, allowing you to reduce speed, noise and vibration whilst clipping problem areas. The generous 5m cable length allows for good maneuverability. The Clipperman Baroness Mains Clipper comes with a sturdy carry case; A2 blade; clipper oil; cleaning brush; screwdriver and instruction manual.